If you avoided the Canadian market and kept your money under your mattress, then you are sleeping well. If you have dreams of drowning in a sea of oil, then you were on the wrong side of the market. 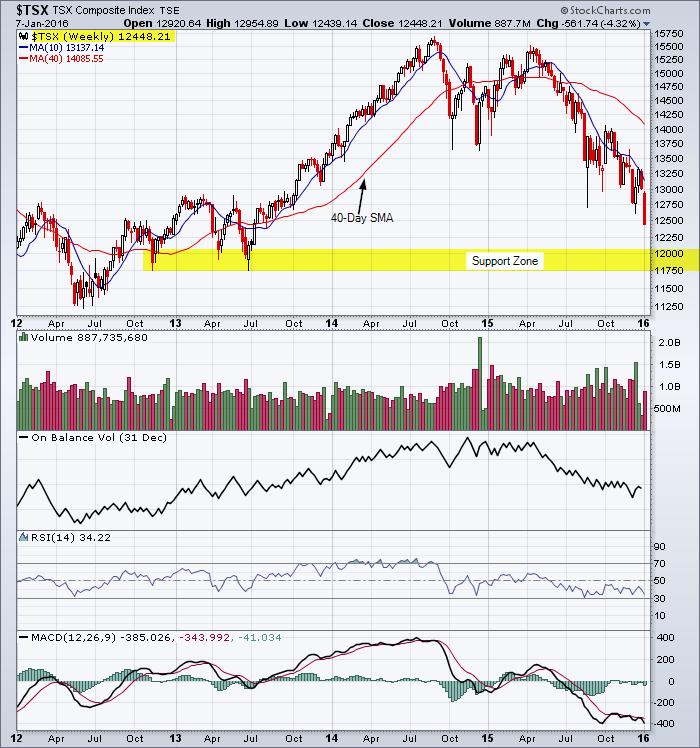 This entry was posted in TSX Index and tagged bear market, candlestick chart, TSX on January 7, 2016 by Trader.